James Joyce is one of Ireland’s most celebrated authors, but he spent much of his life in exile from his native country. 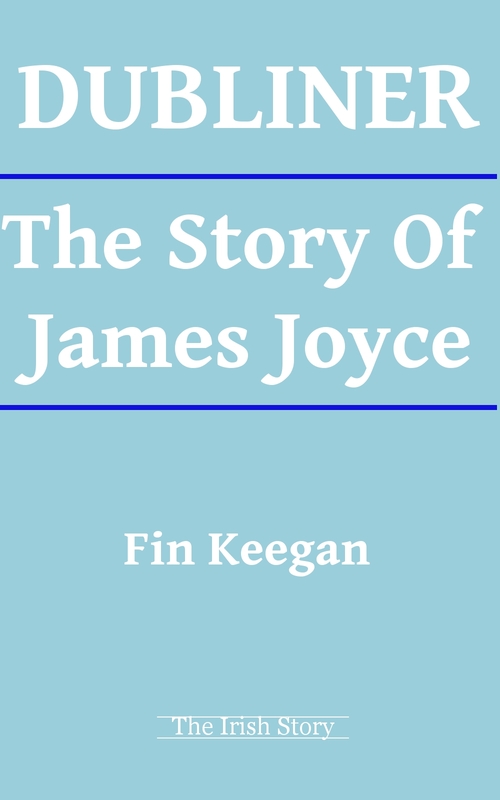 In this short, informative biography, Fin Keegan explores the life and times of the great writer and explains why he left, why he wrote and where he came from. The perfect ebook for those seeking to understand the complex character of Joyce and his writing, as well as students and readers seeking a grounding before reading more. Written by: Eoinpurcell on 27 May, 2012.on 28 May, 2012.